Had our history been different, we Americans would be the lower 48 provinces of Canada and our national bird would be the turkey. 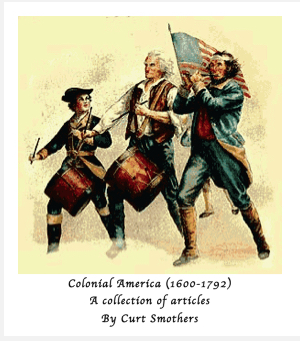 Read this interesting collection of history articles by Curt Smothers and learn about all you need to know of our beginnings and separation from the country which would later give us the Beatles and Adele. This eBook is compatible with your Kindle reader app.